Adhesive traps to capture moths of food and clothing. - Extertronic, S.L. Traps for moths There are 4 products. The inside of the food moth trap is coated with a powerful glue and contains a sexually alluring pheromone that attracts male moths into the trap where they are caught by the adhesive, and die. This severely curtails the breeding opportunities of the moths, which then reduces the moth population. Traps for the elimination and apprehension of the moths of the food. 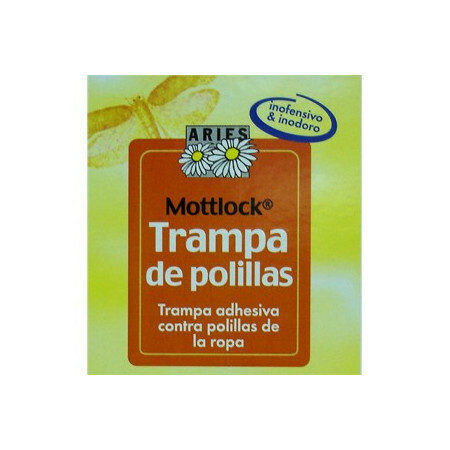 Trap of moths indicated for the control of infestation in the cupboards of kitchen, pantries, zones of food storage, etc. 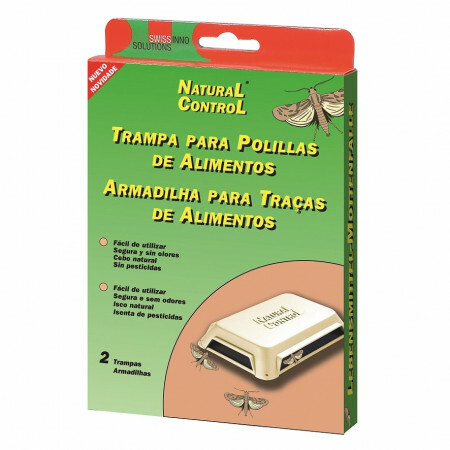 For the control and elimination of different plagues of moths, as the Mediterranean moth, the Indian moth, the moth of the tobacco, etc. The inside of the clothes moth trap is coated with a powerful glue and contains a sexually alluring pheromone that attracts male moths into the trap where they are caught by the adhesive, and die. 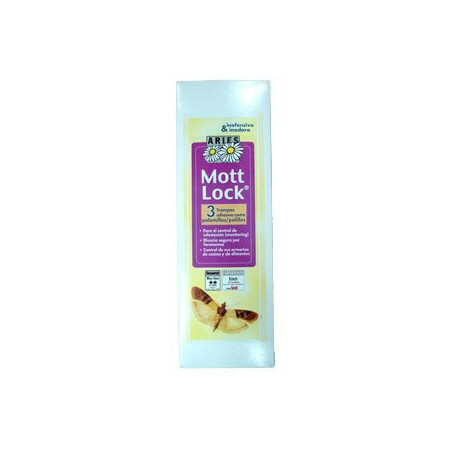 This reduces drastically the opportunities of reproduction of the moths population and this way they disappear rapidly. Traps for the control and elimination of the moths of the clothes. It is possible to use inside cupboards, drawer, chests or any place where fabrics and clothes are stored. 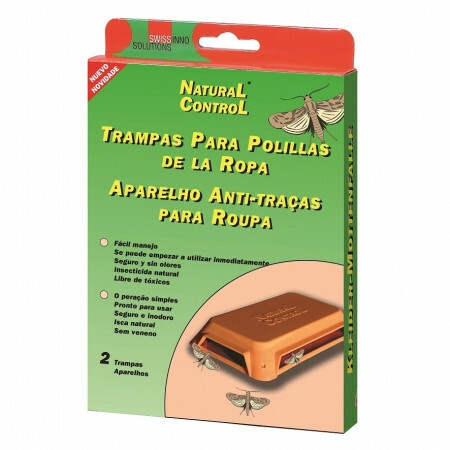 As soon is to fill up of insects, are eliminated with the trap.